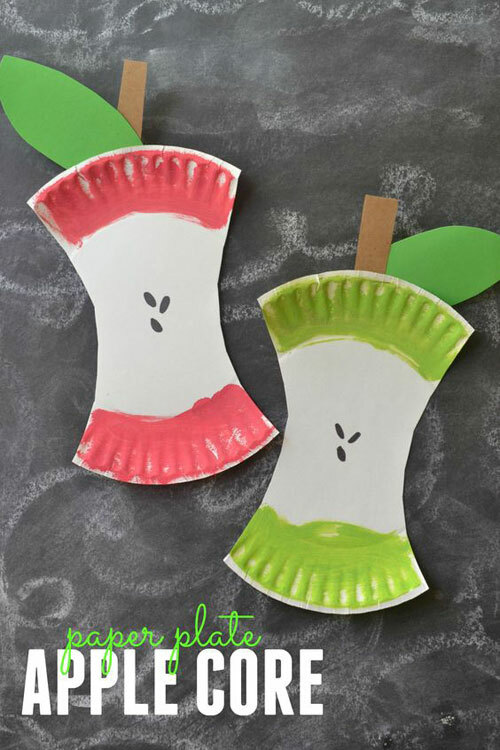 These back to school craft ideas are so much fun! 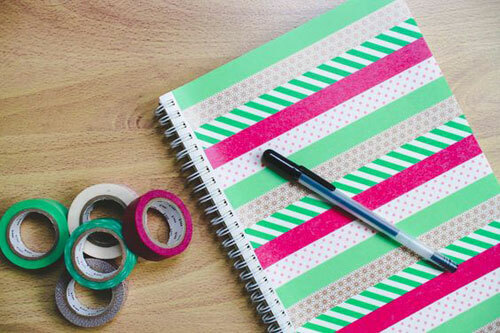 It feels like we just started summer vacation, but school will be here in no time! 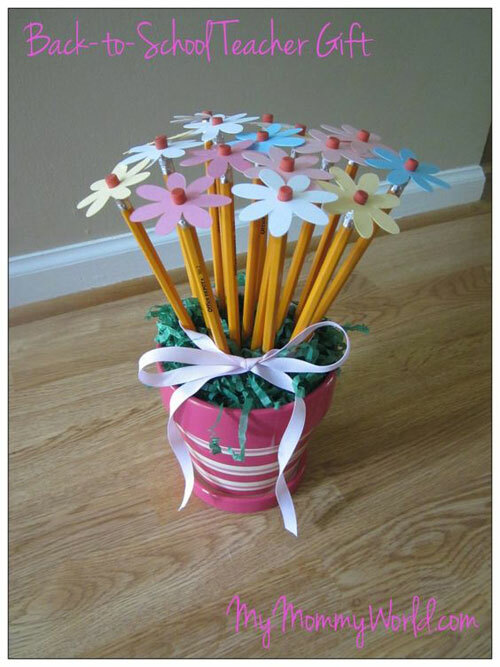 OK, I think I might have a little more back to school cheer than most people… but I love this time of year! We’ve already started our back to school clothes shopping. 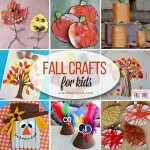 And then after back to school, we can start thinking about Halloween. And Thanksgiving. And then… wait for it… Christmas! Yup, you’re totally thinking I’m a crazy person, but I’m okay with that. When I was in elementary school, my mom would take my sister and I to the fabric store during the last week of summer vacation and she’d let us choose any fabric we wanted. And every single year that I can remember, she’d make us our own custom pencil case, any style that we could think of. It was the 1980’s, so the colours were bright and neon with bold patterns, and I swear it was my favourite part of going back to school. 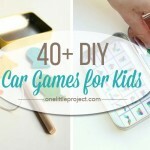 Then we’d get home, and we’d watch in amazement as she designed these amazing little masterpieces. 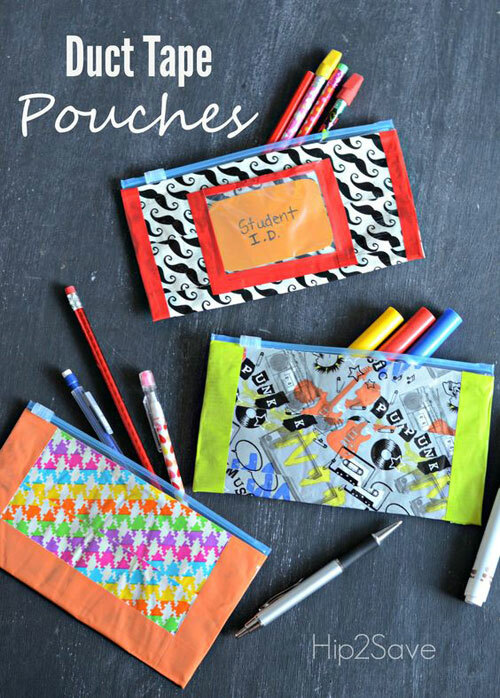 We’d hang out in her dark, little sewing room under the attic stairs, and she’d sew us these crazy pencil cases, with multiple zippers, fold-over flaps, velcro and sometimes even secret pouches. And then all year long I’d proudly use my awesome neon pencil case. 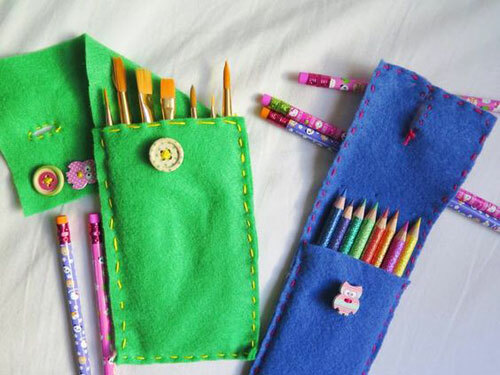 There was something so crazy-special about using a pencil case that my mom had made just for me. I absolutely loved it! Just thinking about my old pencil cases is making me feel guilty that I don’t do the same thing for my kids. 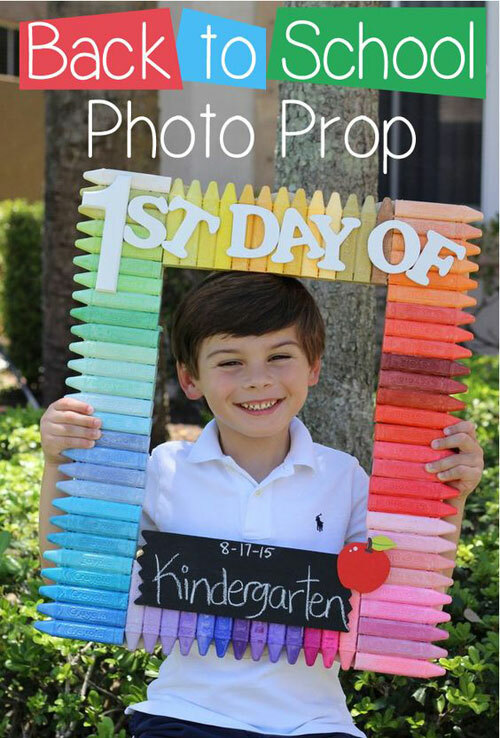 Do you have any back to school traditions with your kids? My oldest daughter is going into the first grade, so up until now, she hasn’t really needed a pencil case. I’m not sure she’ll even need one in the first grade? Maybe next year? We do first day of school photos on our front step, but so far, that’s pretty much our only tradition. My middle daughter is starting school this fall and I’m over the moon about it! I took her to her Kindergarten orientation a few weeks ago, and I was sniffling back tears while I filled out the paperwork. So now we’ll have two kids in school! I’m not sure why I get so darn excited about going back to school, but it just feels like such an important milestone each year in a child’s life. 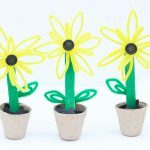 Or maybe your kids are a little sad that summer is over and they need a little bit of craftspiration to give them some back to school spirit? 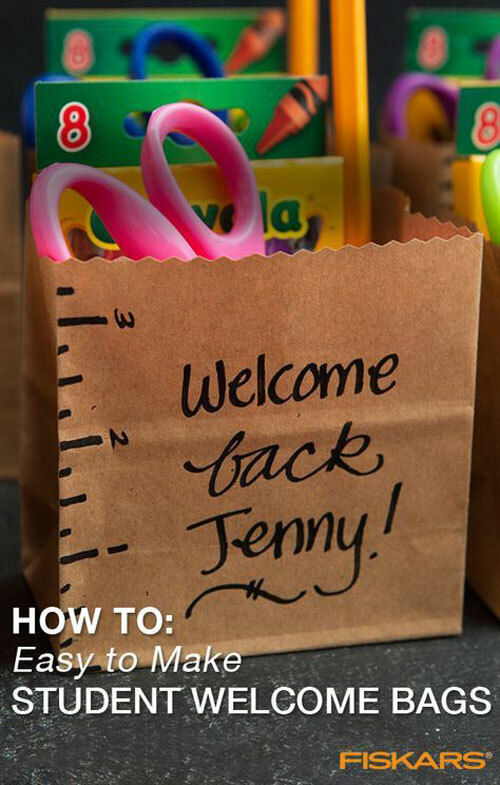 Or maybe they want to make little welcome back gift bags for their friends? Ack! I just can’t choose! 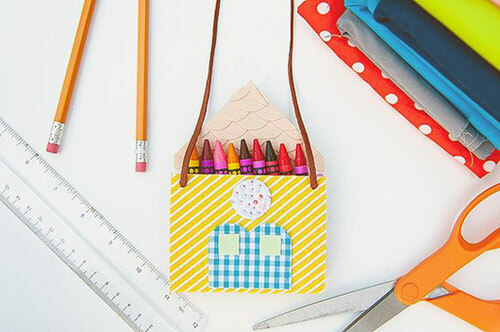 There are just so many fun back to school craft ideas! 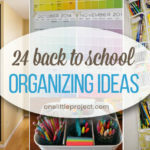 What wonderful back to school ideas! I can not wait to be able to do this with my son. 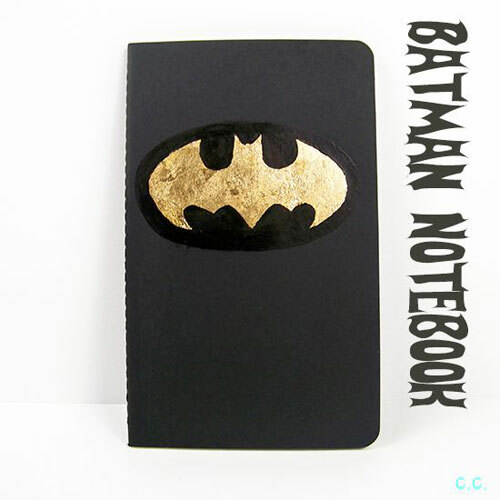 Especially I liked the idea of a notebook with the logo of Batman, since my son is a big fan of this superhero, he saw all the films and series of this cartoon. 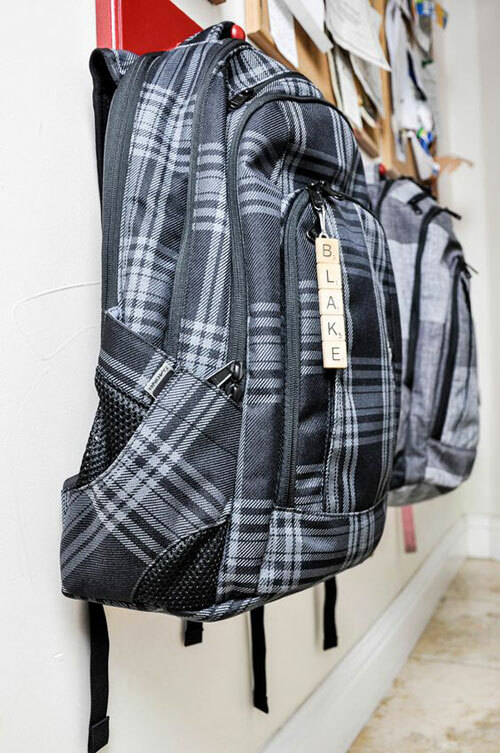 And I really want to buy him a backpack with the Batman logo or make it myself. Perhaps you have an article for me about that? Thank you very much for these wonderful ideas, I will advise this article to my friends, I’m sure that they will like it very much.